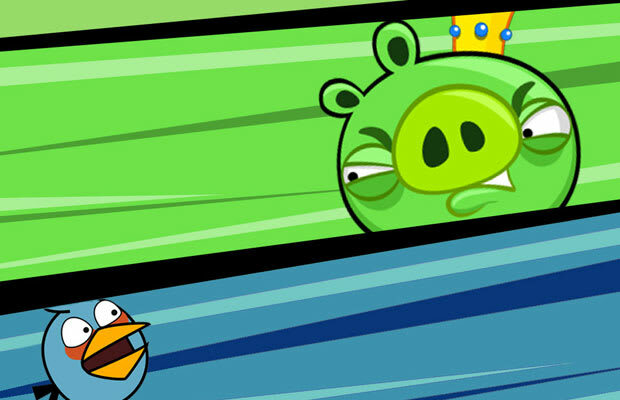 What Makes Him Bad: Reigns over all the pigs who terrorize the Angry Birds. What Makes Him Cool: He's a green pig wearing a crown. Those birds are pretty angry. We'd be, too, if we had to deal with a group of green piggies and their large, silly-looking King. He's a relative newcomer to the world of villainy, but what with the massive popularity of Angry Birds, he deserves an honorable mention here, for being the leader of that ragtag bunch.